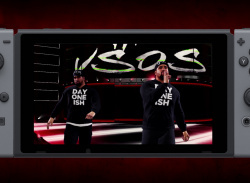 As if you needed it! 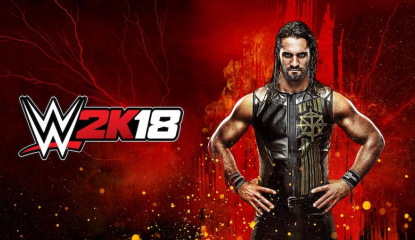 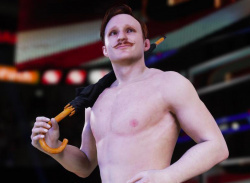 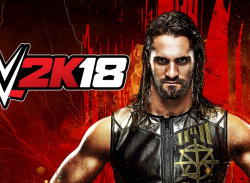 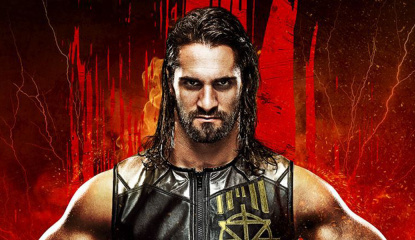 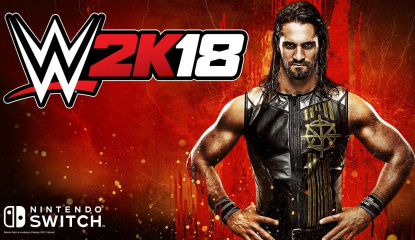 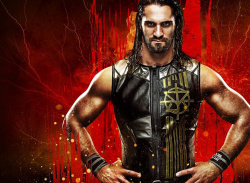 News WWE 2K18 Gets An Update On Switch, But Can It Fix Its Problems? 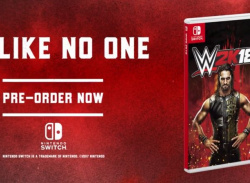 "Switch release date is coming soon"